Today, one of the largest US airlines changes its boarding procedures designed to give passengers less wait time, more gate space and less stress. Sarah Murphy, is the vice president of United Airlines Global Operations Strategy, Planning and Design department, "The boarding process was one of the top areas customers told us they wanted improved," she said today as the new boarding method comes into force around the world. "We listened to customers and employees as we tested a variety of processes on thousands of flights until we found a better boarding process that results in less time spent waiting in lines, improved communication and a better way to recognise our premier customers while balancing out the number of passengers in each boarding group." The key changes United is introducing is to reduce the number of boarding lanes from five to two, giving customers added space, more time to relax and less time spent in line. United says this will give passengers more time to use United's premium lounges or airport restaurants and shops before their flight. Those passengers using the United app will also receive a new alert when boarding has begun for their flight, supposedly making it easier to know when to make their way to the gate. In the future, United will expand these notifications to text messages. Digital displays in the gate area also keep customers informed with updated helpful boarding information. United's enhanced boarding also provides an upgraded experience for some of the airline's top MileagePlus members. 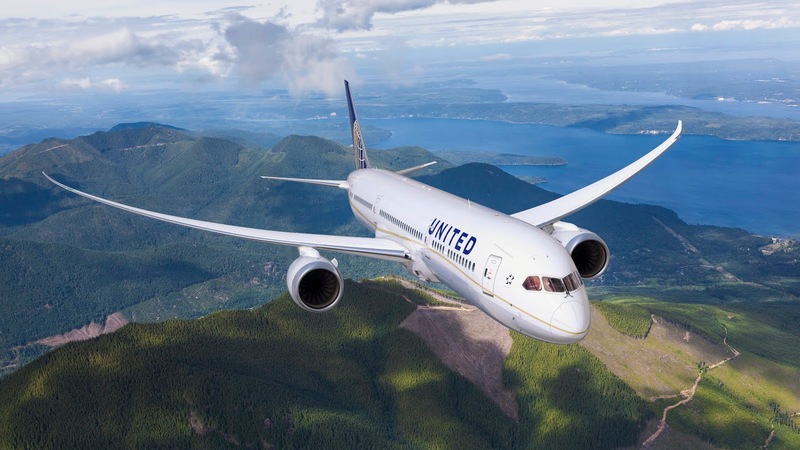 United's MileagePlus Premier 1K customers who previously boarded in group one, will now be invited to pre-board, and United's MileagePlus Premier Gold customers will also move up in the boarding process from group two to group one. These changes not only give these customers more time to settle into their seats, but also help balance out the number of customers in each of the airline's five boarding groups. United is also expanding its military pre-boarding group from uniformed military members to also include all active duty military members. Qualifying United credit card holders will continue to receive priority boarding in group two. United started testing a variety of boarding concepts in the autumn of 2017, taking feedback from both passengers and staff along the way. After testing these changes at numerous airports, United received overwhelmingly positive feedback from customers and employees who experienced the better boarding process. United began rolling out aspects of this process, including updated signage at select airports across its network earlier this year, and putting it into effect at all gates at Los Angeles International Airport in February. Beginning September 18, the better boarding will appear at over 1,000 gates across the globe.